After Apple rolled out its macOS Sierra update yesterday, some users have been experiencing issues with Dropbox’s cloud storage service on it, such as error messages when moving files into the synced folder and confusing sync icons. Install the latest version of Dropbox (v10.4.26). 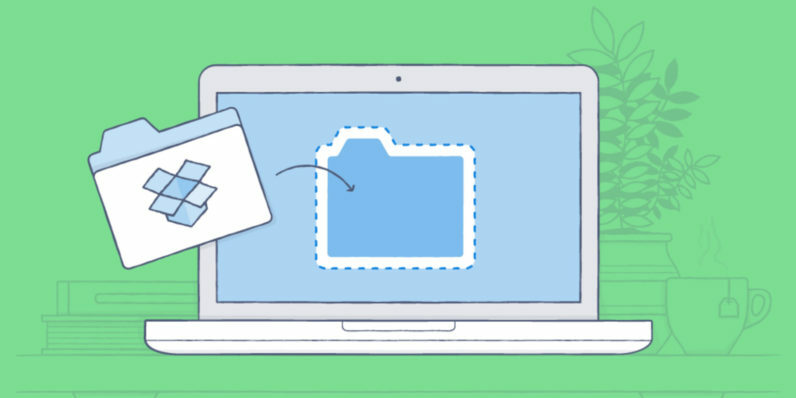 Keep (or move back) your Dropbox folder in the default location; here’s how. When you move files from an iCloud-synced folder into Dropbox, you’ll get a notification letting you know that the files are being removed from iCloud. You can turn these off by following these instructions. That should sort you out on the latest version of Apple’s desktop OS. Let us know if you encounter any other issues in the comments.